A self-motivated, reliable, outgoing, punctual, hardworking older student, who can work independently to organize and plan activities for the kids on the weekends and some adult activities as well. You will also be filling in in the front office so excellent customer service attitude and computer skills is a must! We are committed to providing a positive and supportive work environment to our employees. 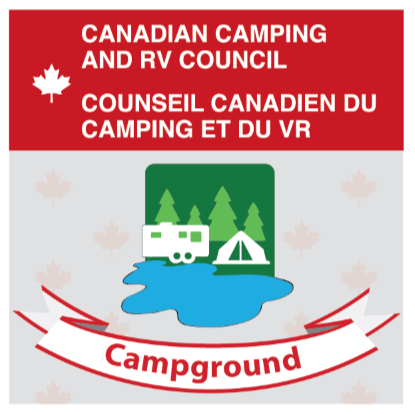 For any questions, please email admin@cameronsbeach.ca or message on Facebook under Cameron's Beach Campground Page. This is a part time position working weekends and some weekdays. Schedule to be determined at start of position. Beginning of June to end of August. A self-motivated, reliable, outgoing, punctual, hardworking older student, who can work independently, follows direction well, experience using a grass trimmer, lawn mower, painting would be an asset. Customer service attitude is a must. This is a part time position working weekdays and some weekends. Schedule to be determined at start of position. Beginning from mid-end of May (depending on weather) to September.